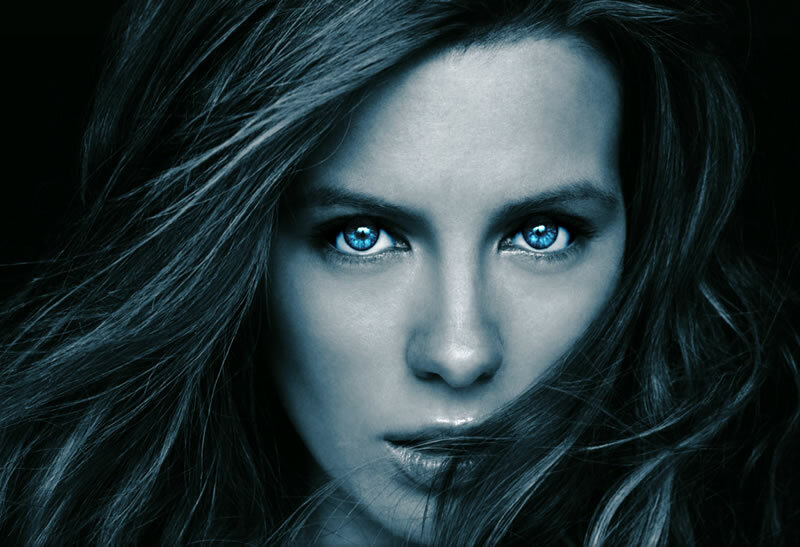 I first saw Kate Beckinsale in the movie “Underworld.” She wore tight black leather and killed werewolves for a living by slicing their heads in half at the mouth. For three months after its release, I wore a werewolf costume at home hoping she would break down the door in all of her attractive glory. “Rise of the Lycans” was recently released in theaters and I am deeply disappointed that my favorite leather clad vixen was not present. So I threw out my werewolf outfit and uploaded these instead. Enjoy!